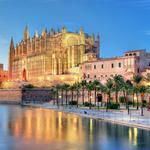 With the backing of The Fundación de Turismo Palma de Mallorca 365, Palma de Mallorca has launched the Palma Pass the Mallorcan capital’s first ever tourism card. 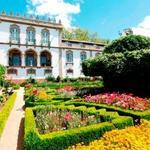 The pass, using contactless technology, gives visitors to the city free access to over 36 different museums, monuments and cultural sights, including Palma’s iconic gothic Santa Maria Cathedral, the Bellver Castle, the Joan Miró Foundation and the Es Baluard contemporary art museum. 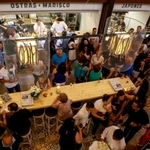 The card also includes up to 30% off in many shops and restaurants, as well as tourist services such as guided tours and the city sightseeing bus. The pass also allows visitors to get around the city with ease by including 10 free trips on city centre public buses and one return journey to and from the airport. Every Palma Pass comes with a free city guide in six different languages and maps detailing where all the attractions are located. The Palma Pass is available for 48 hours (€34) and 72 hours (€41), making it the ideal accompaniment to a weekend break in the city. It can be bought in advance and is automatically activated the first time it is used. The tourist board expects to sell around 17,000 cards a year. 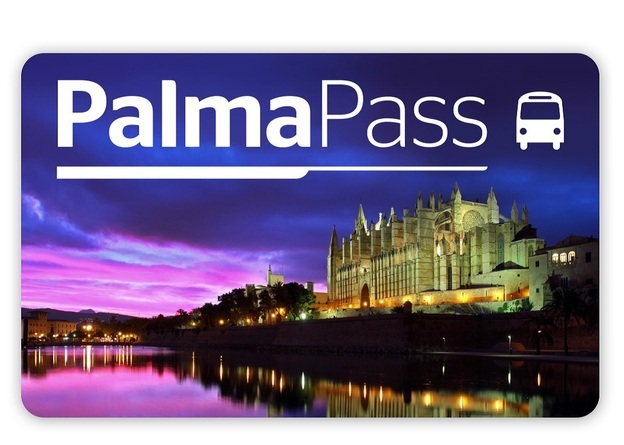 The Palma Pass can be bought online at www.palmapass.com or Palma Pass or from tourist offices in the city, the Santa Maria Cathedral of Palma, the San Francisco Basilica and the Porciúncula church.